Last minute ski anyone? 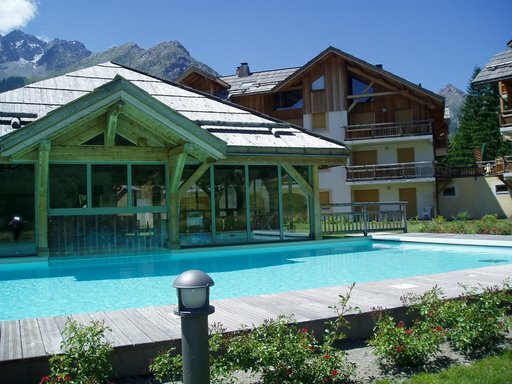 Why not enjoy some snow and sunshine in Monetier-les-Bains and Serre Chevalier this Easter? . 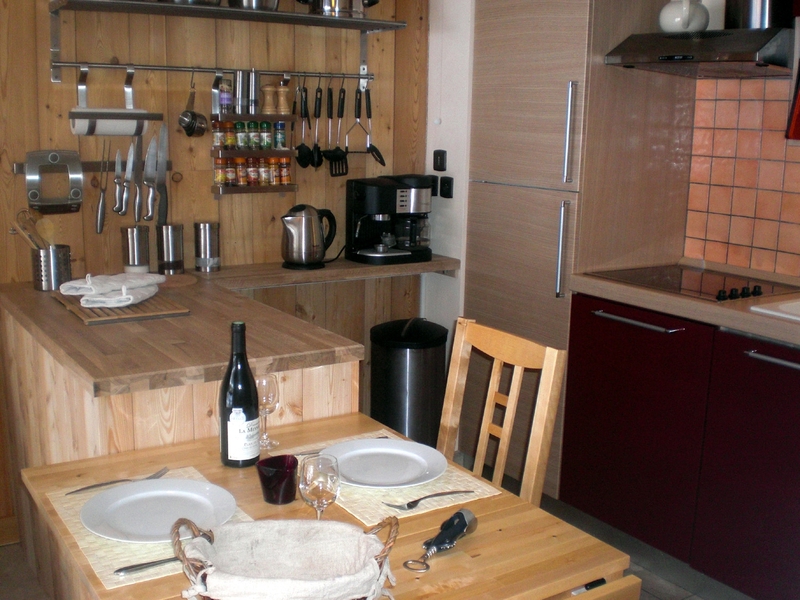 Just 600€ for the apartment for 7 nights includes linen, towels and use of the Chamoissiere spa. Cleaning is payable in resort at a charge of 60€ per stay. We have availability from Sunday 1st April. Our well-equipped apartment is ideal for a couple or young family. If you can’t spare the time for a whole week we can offer short breaks from 3 nights minimum at a cost of 100€ per night. Our heated pool sauna and hammam is available from 5-8pm each evening, so why not take advantage of the longer evenings. Visit our main website at www.chamoissiere.co.uk to book and pay online and reserve your stay.